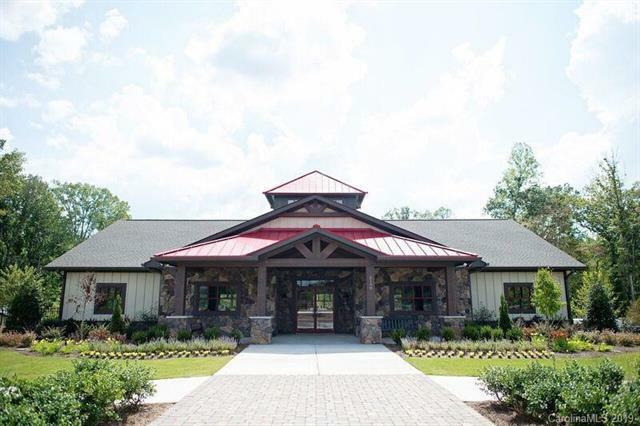 Gorgeous open concept with amazing screened in porch over looking nothing but Trees with extreme privacy.The Fairlane is one of our top plans and this is the last one we will have until late Fall. 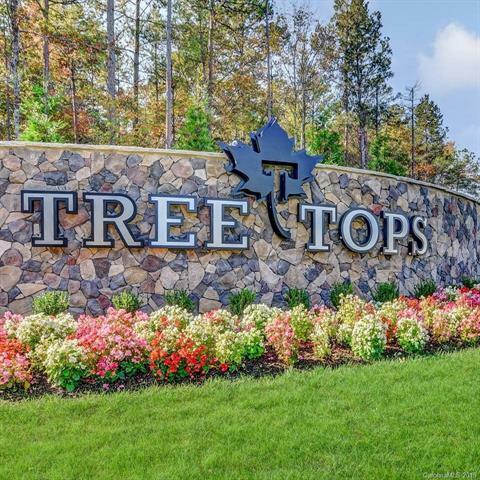 Home will be complete in late April early May but it wont last until then.Treetops is Lifestyle built around Nature! 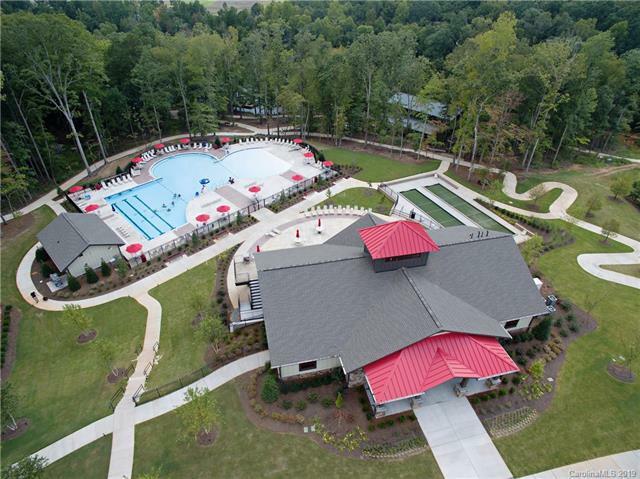 We have a full time Lifestyle director, included lawn maintenance and trash & recycling and all amenities are complete!! 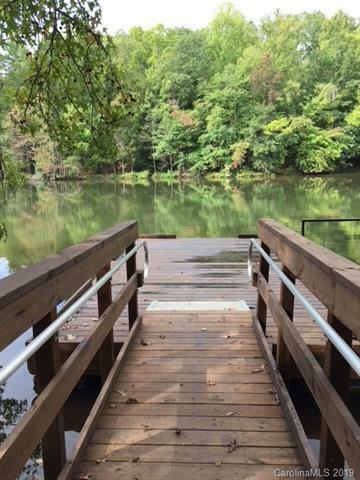 These include: Gated with professional guard, dog park, putting green, walking trails, yoga studio, billiards cabin, amphitheater, lake with kayak and canoe launches, catch and release fishing, lighted tennis courts, bocce ball courts, pickle ball courts, clubhouse and fitness center and MORE!